Unofficial capital of the Highlands, Inverness is in a prime location for spectacular scenery. 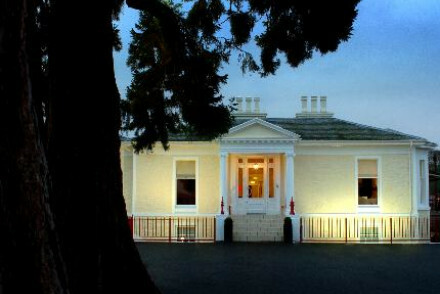 It sits right on the banks of the River Ness, at the northern end of the Great Glen. There are lush, green views in almost every direction except when you look toward the city centre, which is crowned by a crenelated castle. 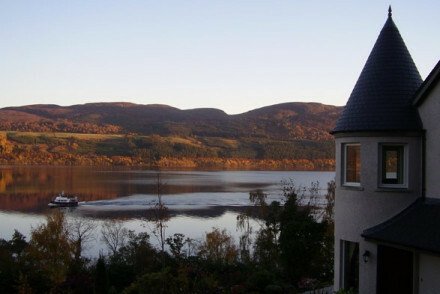 The best places to stay in Inverness are ideally located to make the most of both town and countryside. Although the area which is now Inverness has been inhabited since the 6th Century, it's had a pretty bloody and tumultuous past, which not many early buildings have survived. A lot of the 'old town' now actually dates from the 19th Century - post construction of the Caledonian Canal. Inverness's oldest buildings are along Church Street, near the Inverness Museum, where you can hear some of this city's dramatic stories. Explore the Highlands' bloody past at Fort George, described as the mightiest artillery fort in Britain with many artefacts and collections providing a fascinating insight into 18th Century warfare. In summer you'll be joined by Nessie hunters, but picturesque Loch Ness is a big place, with plenty of quiet bank to stroll along. And some of the Nessie hunters are fun folk to be around. Take a spectacular tour of the rest of the Highlands and Islands with one of the many tour companies, or do it yourself with many visitors completing the North Coast 500 scenic drive, taking in the best that the route has to offer. Learn about one of Scotland's most popular exports, whisky, at the Tomatin Distillery - situated 16 miles from Inverness. Visitors can participate in both tours and tastings of this globally-recognised brand. As the largest city in the Highlands, Inverness has plenty of cafes, restaurants and shopping. But the pleasures of this place are more about the location. There's impressive fishing off the Ness Islands, magnificent views off Craig Phadrig, there are wonderful walking routes in almost every direction, there's cruising on the river and the loch, and golf. With all these options, it's not surprising that the best places to stay in Inverness are in high demand. 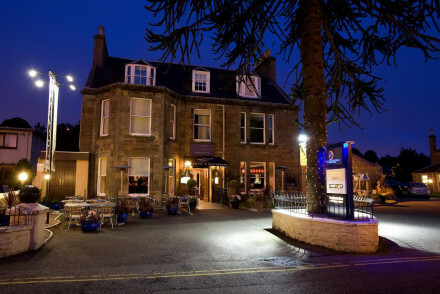 If you'd like to be in the centre of town, the Rocpool Reserve is one of the most talked about hotels in Inverness. This townhouse hotel is known for being modern and luxurious, and its restaurant, Chez Roux, is highly recommended. If you're looking for peace and quiet, the Loch Ness Lodge is the place to book. With just seven rooms and suites, a sumptuous spa and therapy area and wonderful loch views this is the perfect spot for Highland relaxation. Alternatively take a look at all our recommendations in the Highlands and Islands.